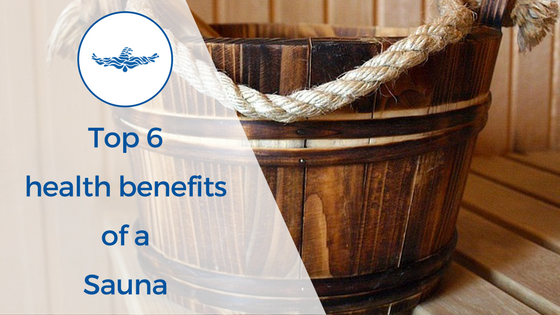 Is you suffer from fibromyalgia you know the constant pain that can accompany it. 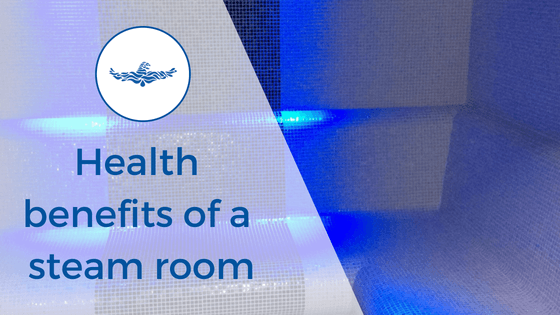 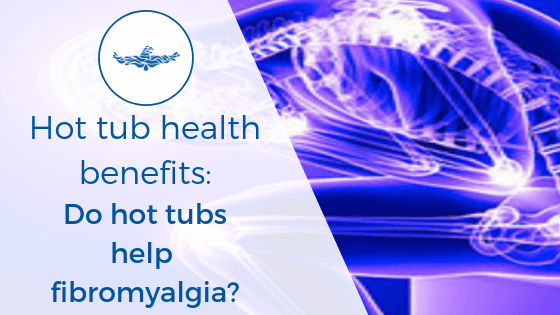 Studies are showing that hydrotherapy can help improve the symptoms. 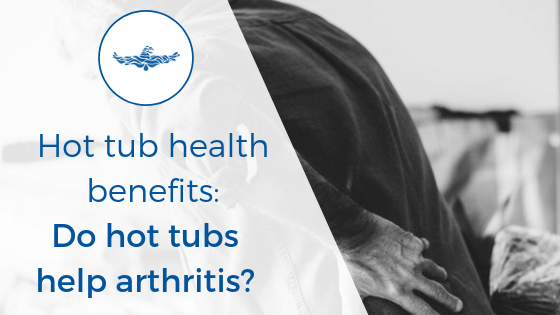 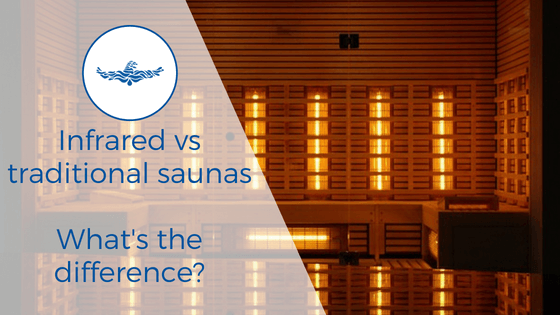 Hot tub health benefits: Do hot tub help arthritis? 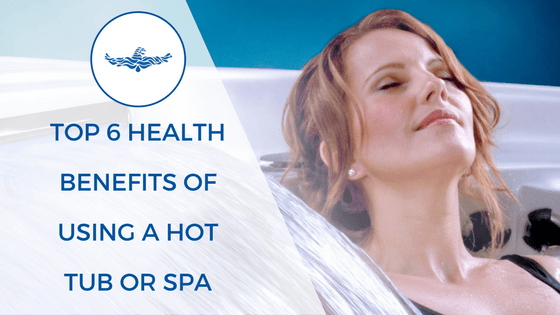 Hot Tubs are becoming increasingly popular in the UK, with the emphasis on luxury. 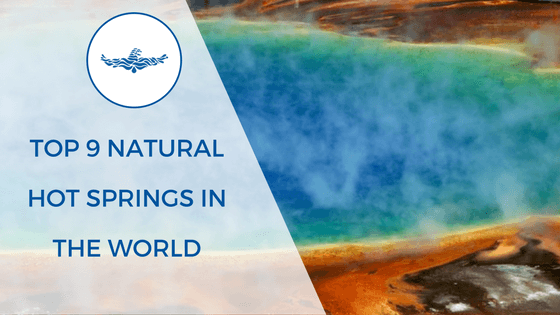 However these wonderful inventions were primarily developed for their therapeutic benefits – which this series will explore.